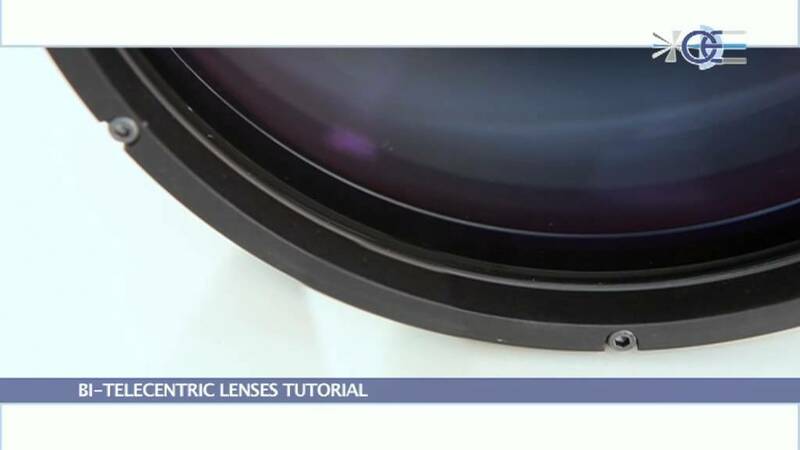 The Opto Engineering TC 4M and TC 2M lenses are bi-telecentric lenses designed for detectors larger than 2/3. 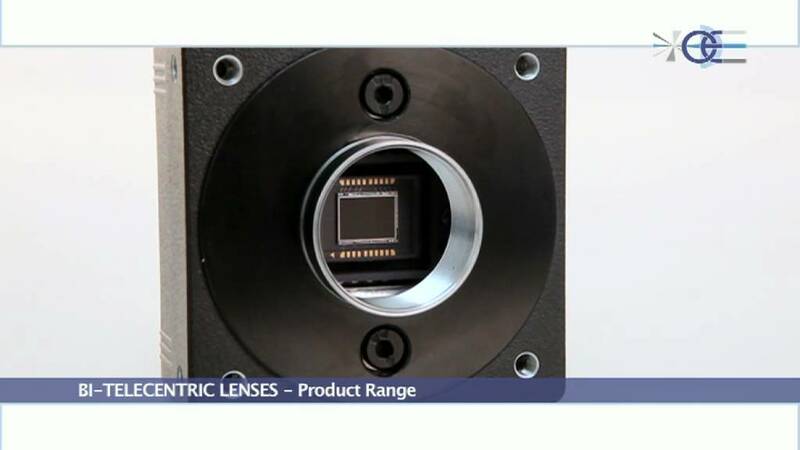 TC 4M lenses cover up to 21.5 mm detector diagonal and are therefore suitable for 1.2 imagers and 2048 x 2048 pixels (4MP) KAI detectors. TC 2M lenses cover up to 1 (16 mm diagonal) detectors.